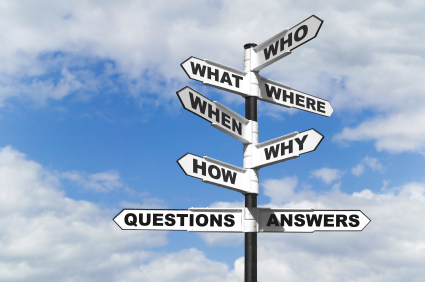 The next big thing… take two! You may have a distinct feeling of deja vu when you read this post, but I promise you that although I have done this blog hop before, I’m now covering a different book! I was tagged by the lovely Lindsay Leggett, author of Flight, to answer questions on my current WIP so I thought I’d dive in and have another go anyway. This is not the only WIP I have on the go, but the other biggie is a little more top secret and slightly less certain to go to plan! So I’m sharing the safer bet with you! At the moment it’s called Storm Child. But that’s an old title and it may change. As usual, I’m pretty vague about the original spark, but I seem to remember having a simple idea of a baby left for someone to find, and what would happen if that baby was found by another child. The rest of it sprang from that central premise. It’s YA fantasy, but also a bit steampunk and perhaps could fall very loosely into historical fiction territory. I have absolutely no idea! 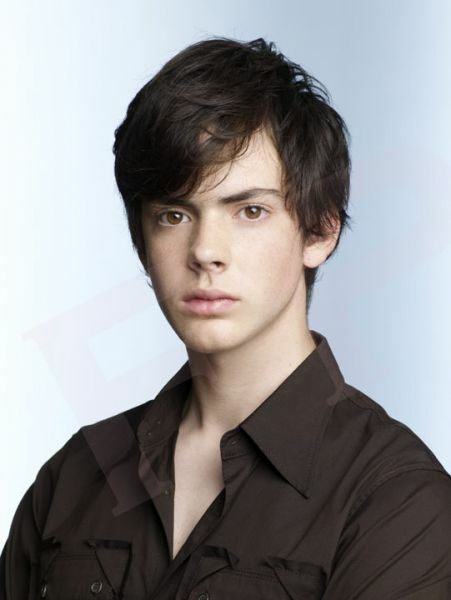 I think Skandar Keynes might make a brilliant Isaac. That’s about as far as I’ve thought about it! Two worlds collide when poverty-stricken street urchins are thrown into an unlikely alliance with a wide-eyed country girl with one aim – to save a lost baby from a horrible death. I don’t actually know, although, I haven’t managed to con an agent into taking me on yet! About 2 years so far! I started it and got stuck at 15k words. I’ve only just picked it back up, having had a brainwave about where it was going. That’s a tough one. It’s a bit Wolves of Willoughby Chase, only with older kids. Its characters inhabit a strange, pseudo-Victorian world where magic exists and wolves stalk the English countryside. And one of the characters looks like Skandar Keynes.